Our BRAD PENN® refinery, the oldest continuously operating lube oil refinery in the United States, refines light sweet parafinic crude oil. This type of crude oil is available domestically. We purchased the majority of our crude from sources in Pennsylvania, Ohio, New York, and West Virginia. This crude oil is a very thermally stable paraffinic crude oil which contains no asphaltic constituents. 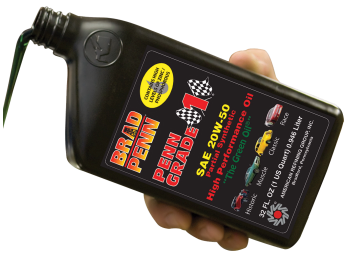 This makes it an ideal choice from which to refine premium quality base oils. Because we use only one crude stock, our refined products are of consistently high quality and performance.